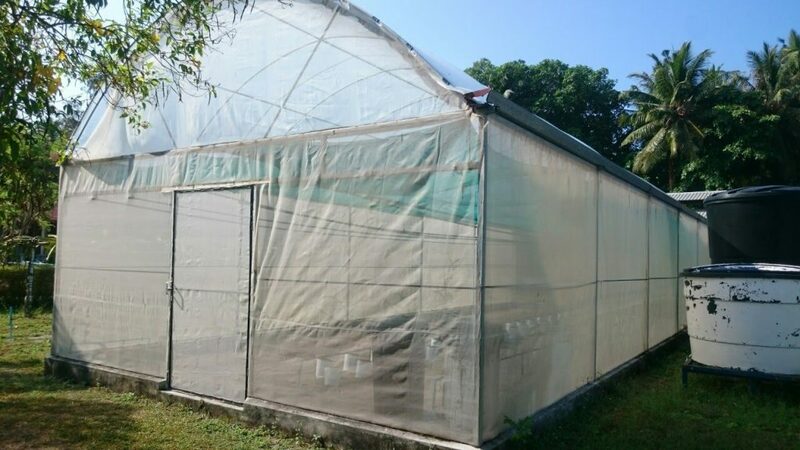 A Maldivian greenhouse, Dutch horticulture and international stakeholders. 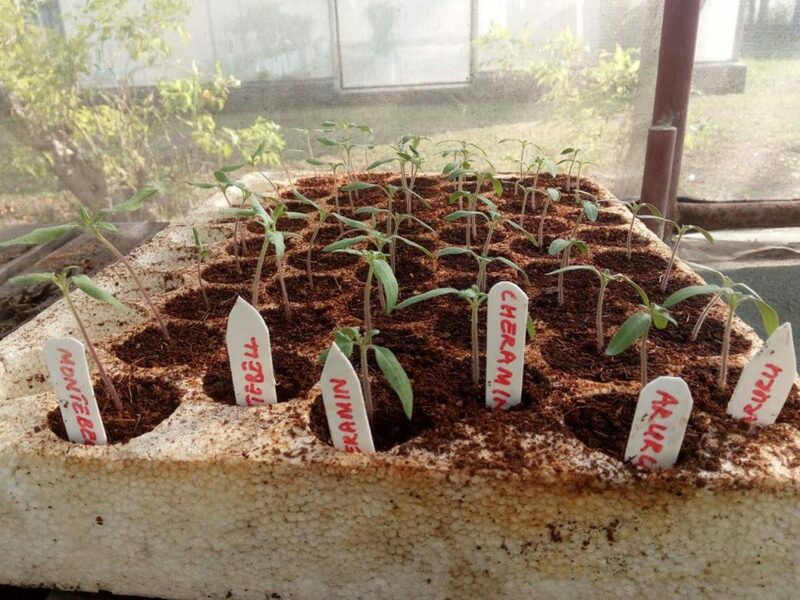 To find out how the intended crops will react to the Maldivian climate we are conducting a tomato grow test. Of course we have done initial calculations with the help of a Dutch greenhouse builder. 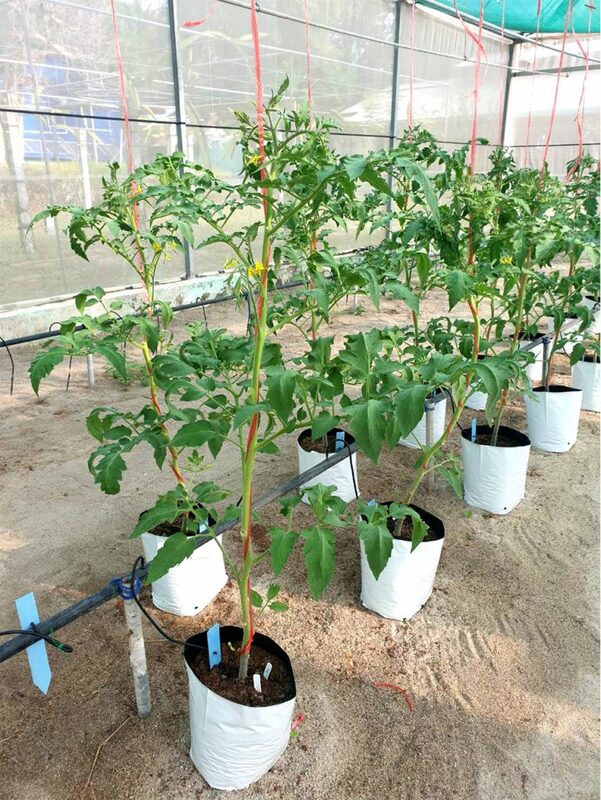 But growing actual tomatoes in a controlled environment in the intended climate is a good benchmark: a hands-on practical approach. Together, NGO Live&Learn (L&L) and Resilient Island Foundation (RIF) setup the test. 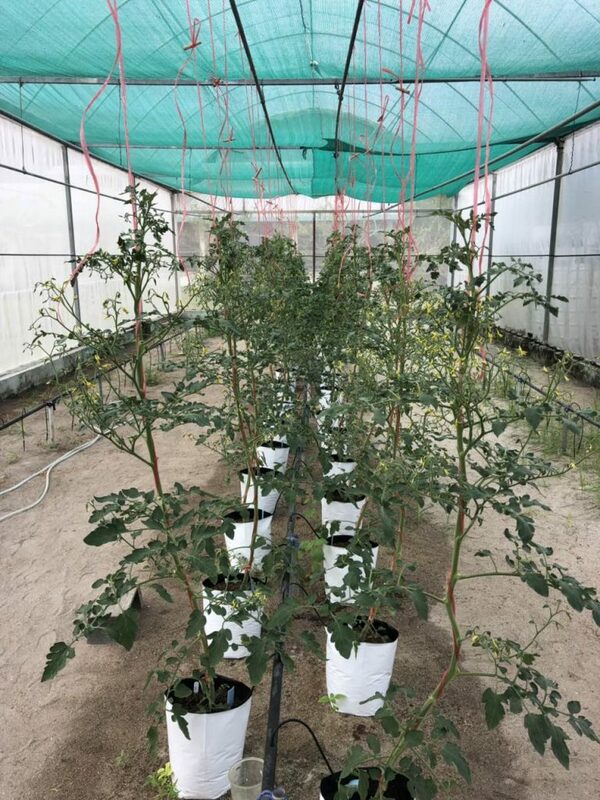 Rijkzwaan, renowned producer of vegetable seeds, generously provided three types of tomatoplants for the conducting of this test. With the sponsorship of Students4Sustainability some materials needed for the test are acquired. The 3rd of September 2018 initial organizing started. A letter of agreement was signed between L&L and RIF. A manual was drafted to describe the methodology. 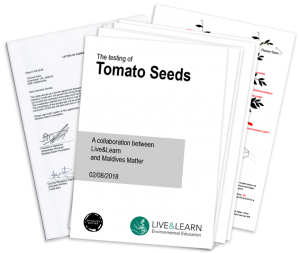 Advice and guidance from the R&D manager and van der Hoeven has been of valuable input for this document.Currently three types of tomatoplants are being grown in Hanimaadhoo, Maldives. 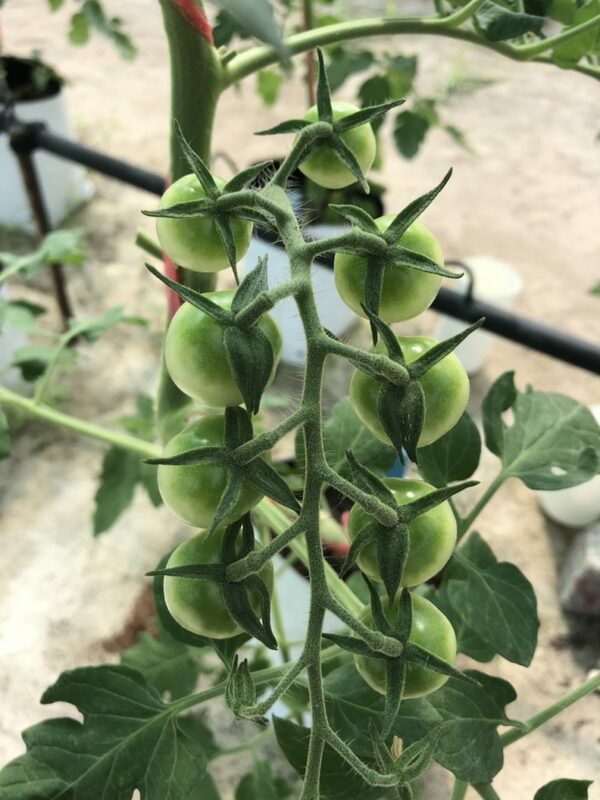 Here in a controlled environment, a foil greenhouse with a dripsystem to water the plants, the tomatoplants are sprouting. Plants growing steadily, flowers and some tomatoes visible.